The 24th year for the jamboree to benefit Special Olympics. 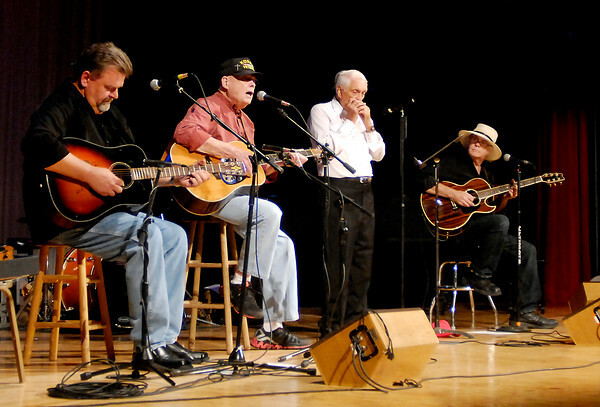 Jeff Hardin, John Gunter, Carl Erskine, and Dan Daugherty of the Cops and Robbers Band play a number during the Little Bit Country Jamboree Tuesday evening at the Paramount Theatre. The show benefits Madison County Special Olympics.